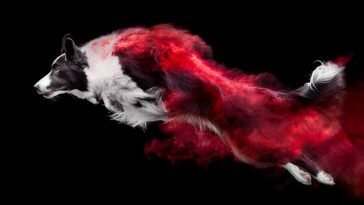 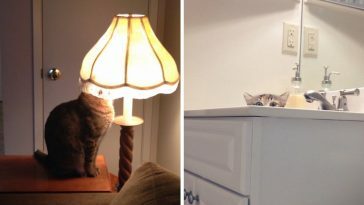 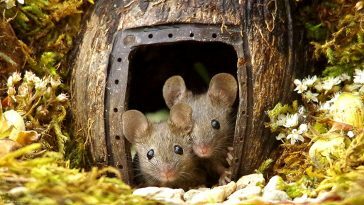 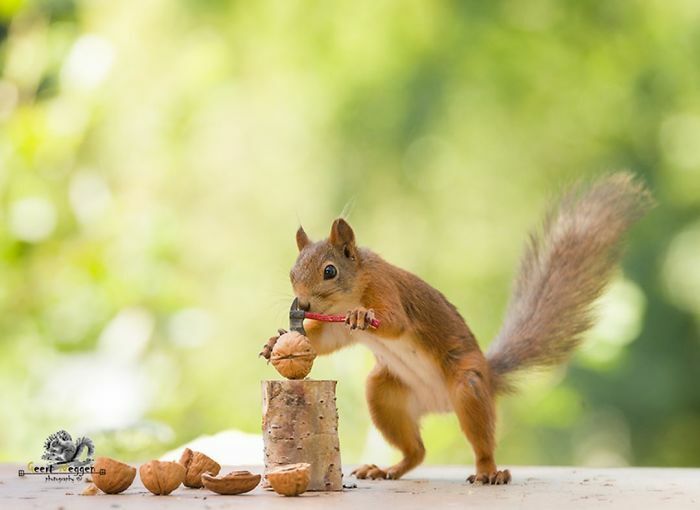 It was six years ago when Geert Weggen, a photographer from Sweden who specializes in animal photography, turned his balcony into an outdoor studio filled with props for his animal visitors that eventually became the subjects of his photos. 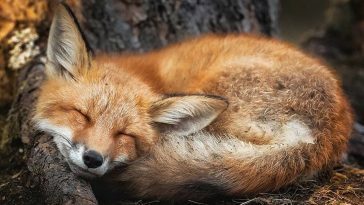 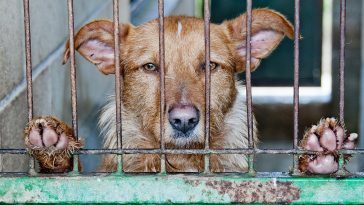 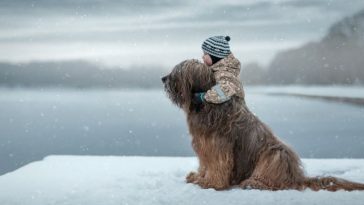 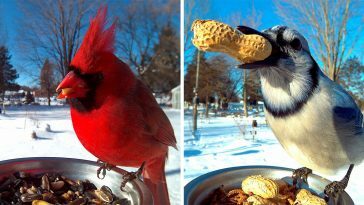 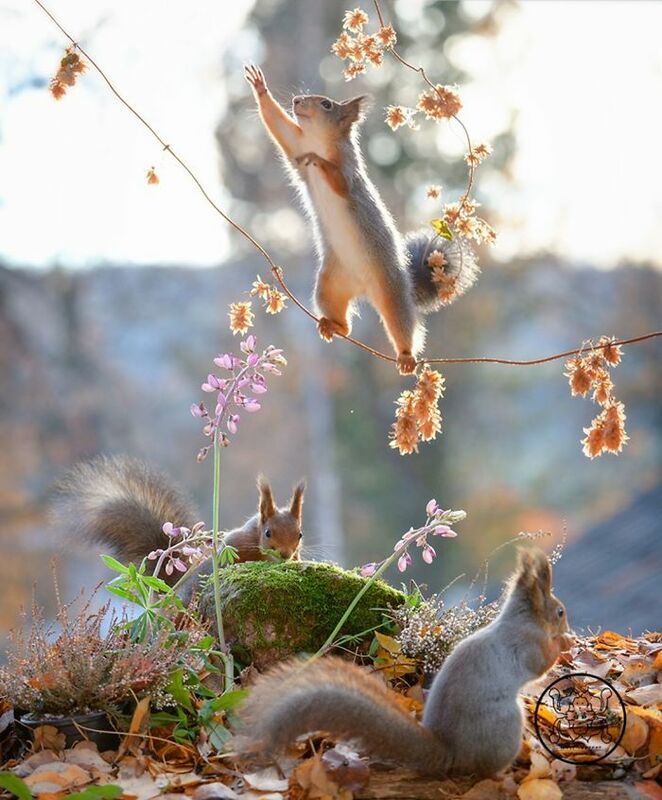 Some of his photogenic friends who frequented his balcony were foxes, Russian birds, and red squirrels. 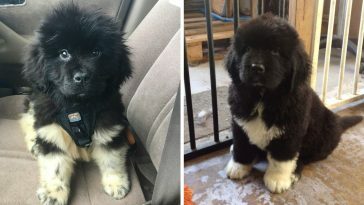 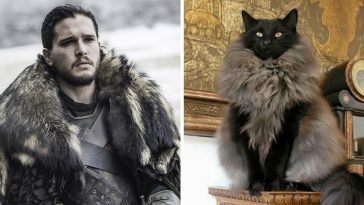 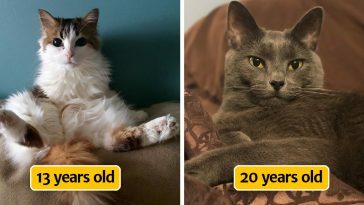 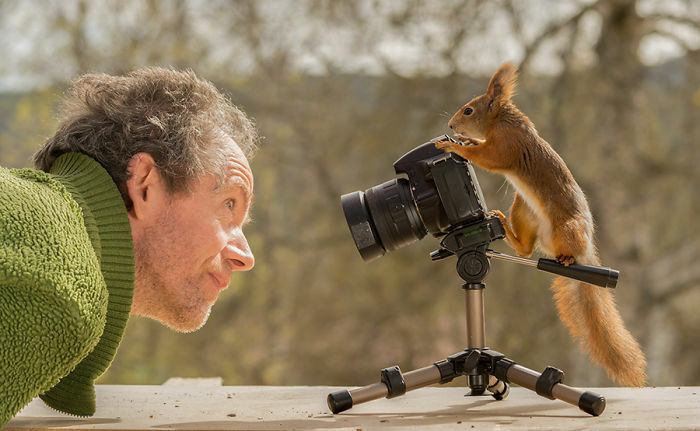 His wonderful photographs have been recognized and awarded internationally, and now he’s holding a workshop twice a year specifically for squirrel photography, at the comforts of his home balcony where it all began. 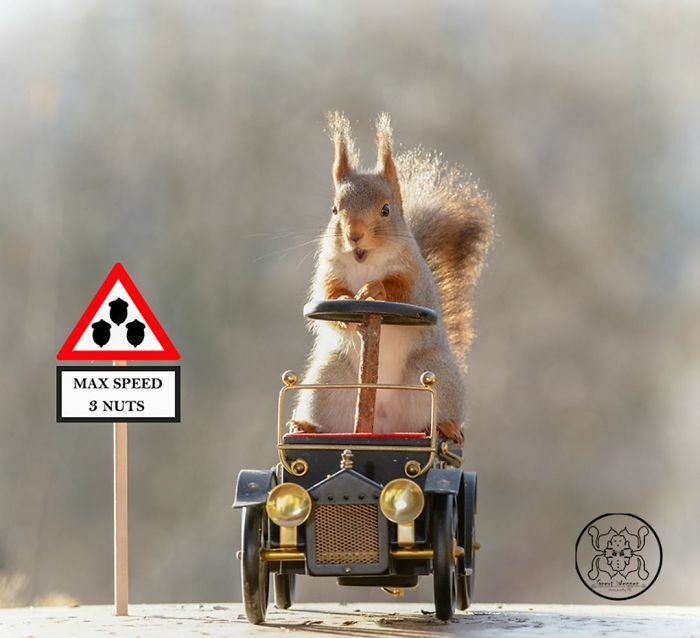 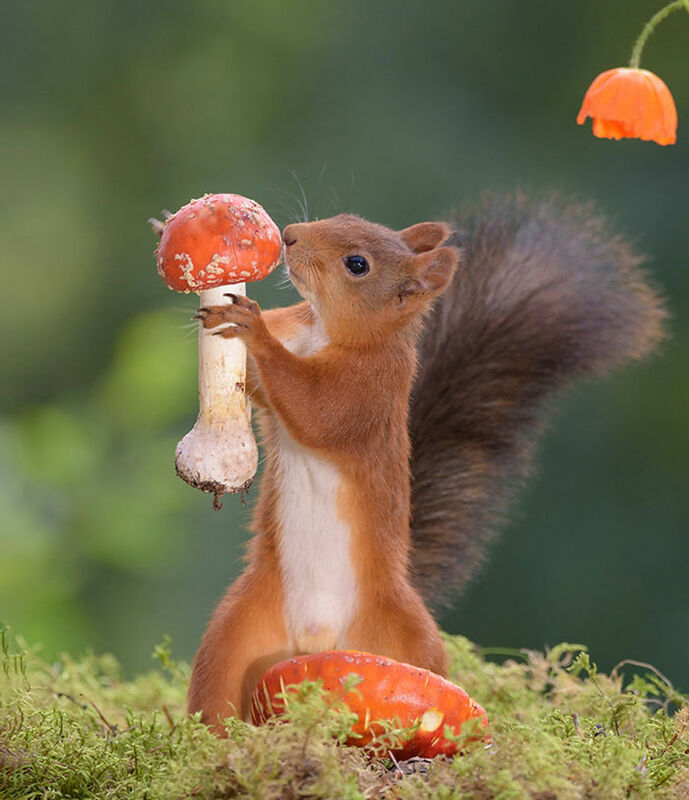 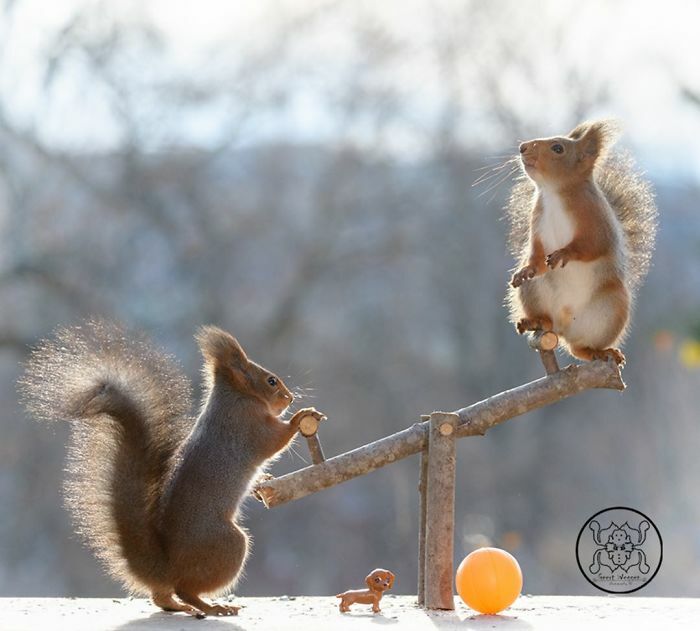 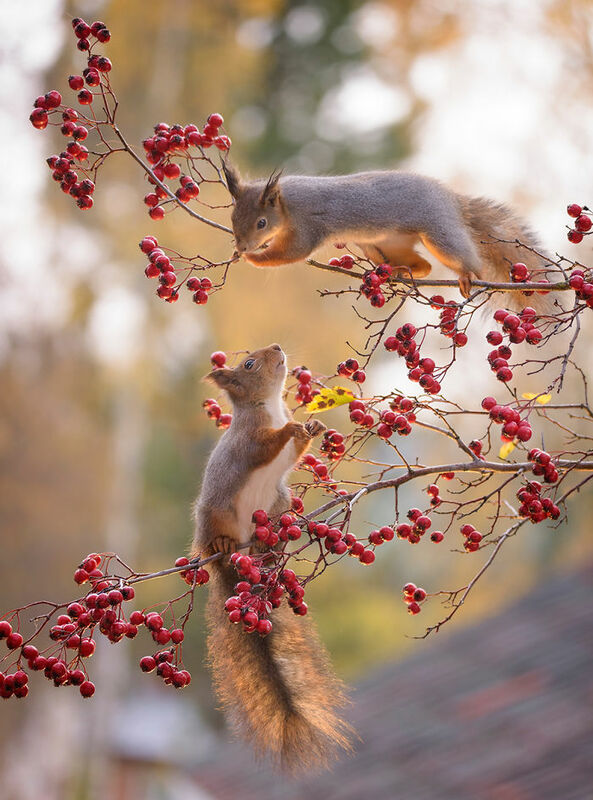 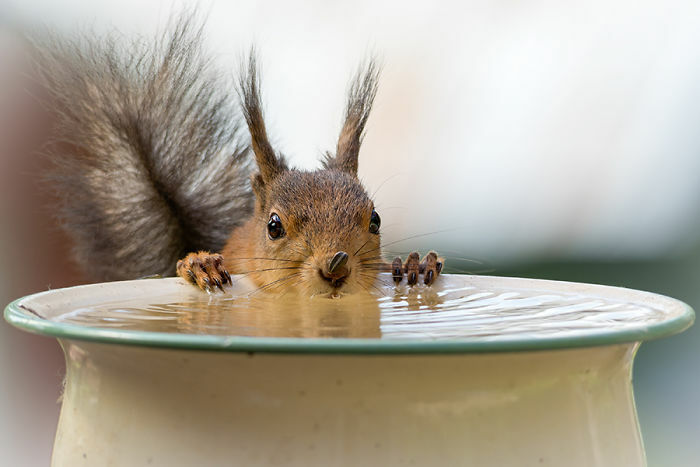 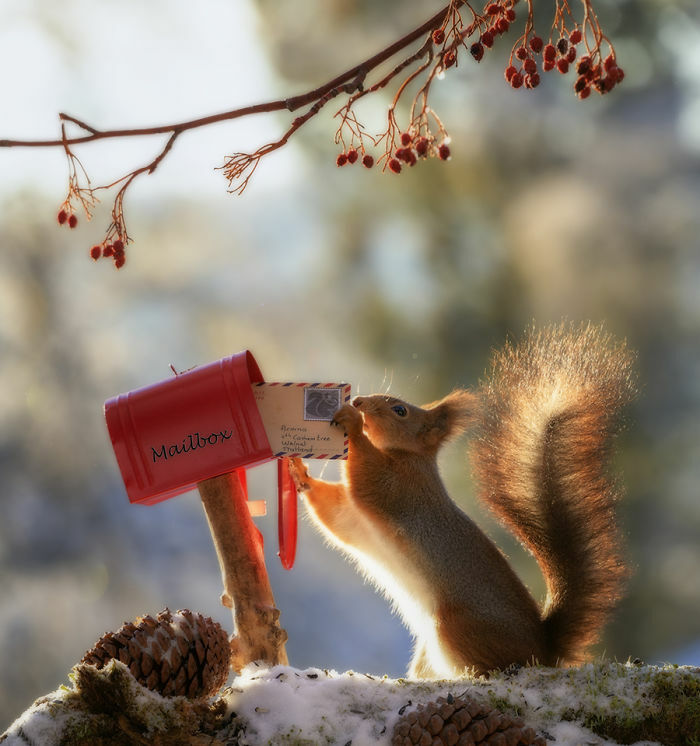 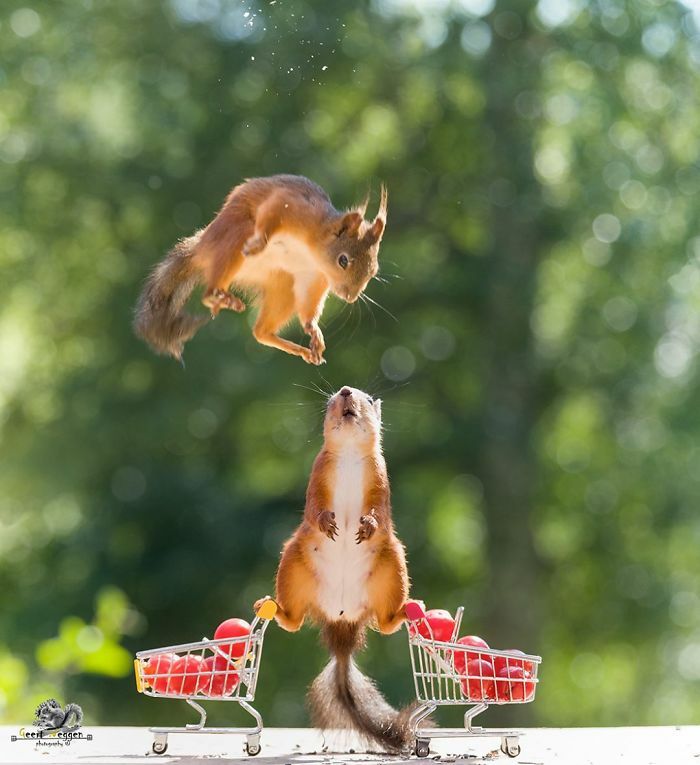 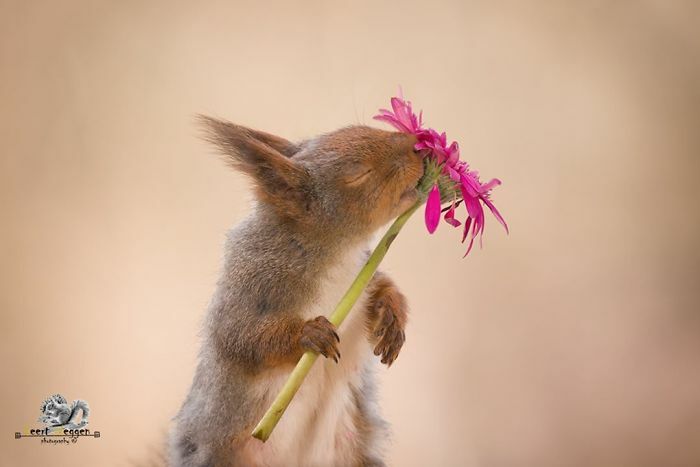 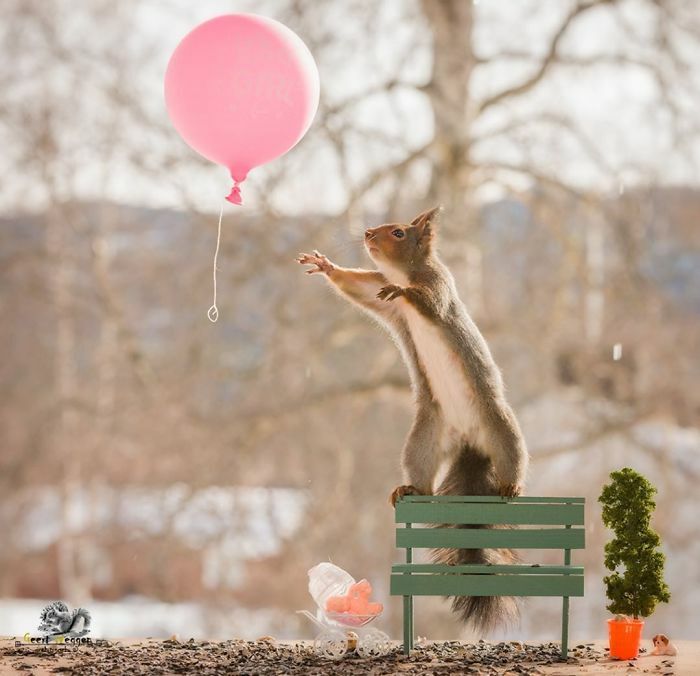 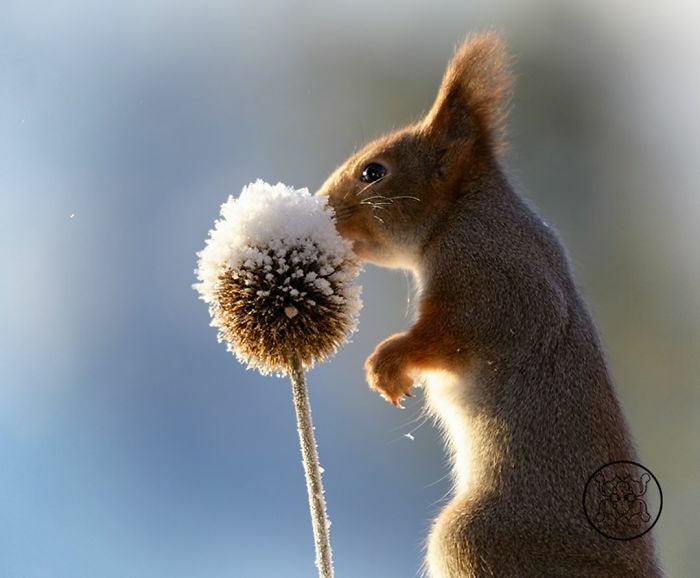 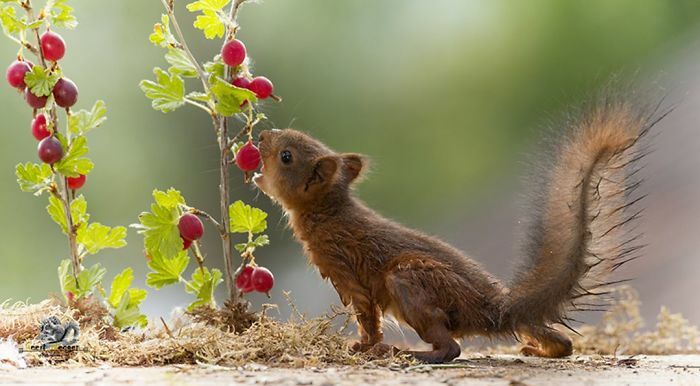 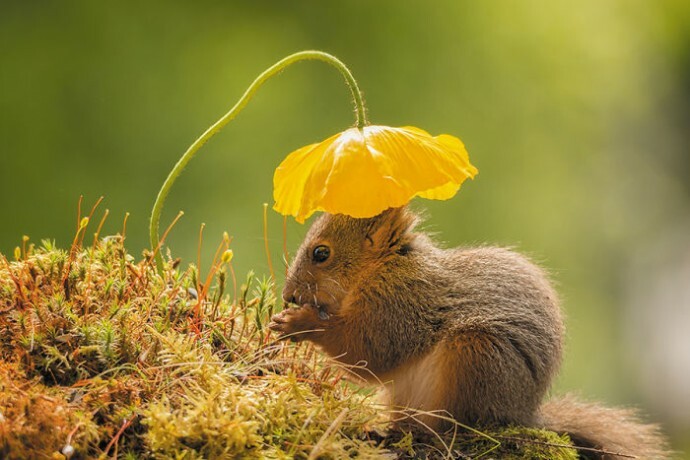 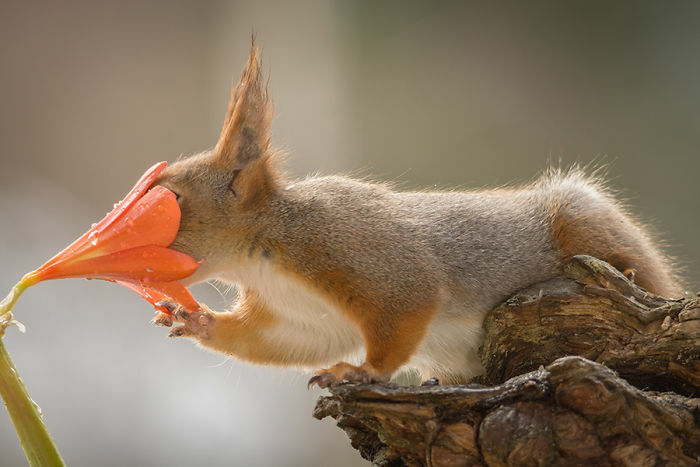 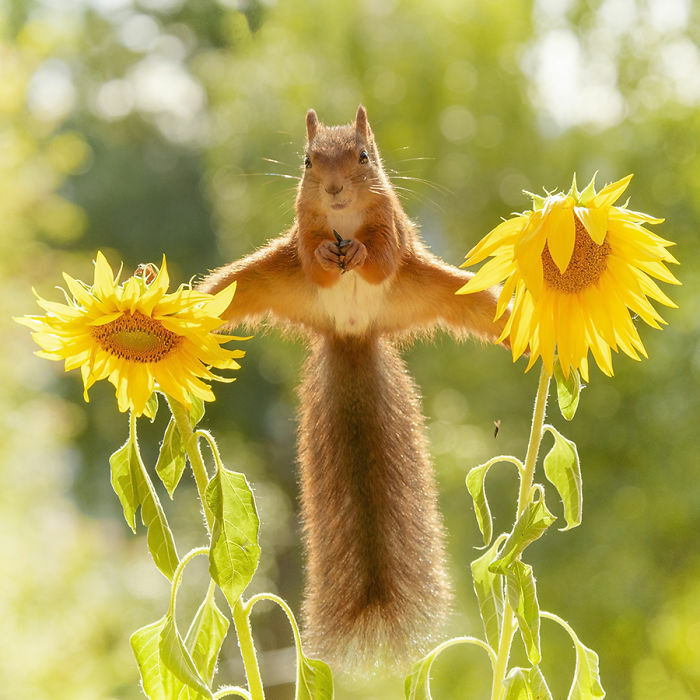 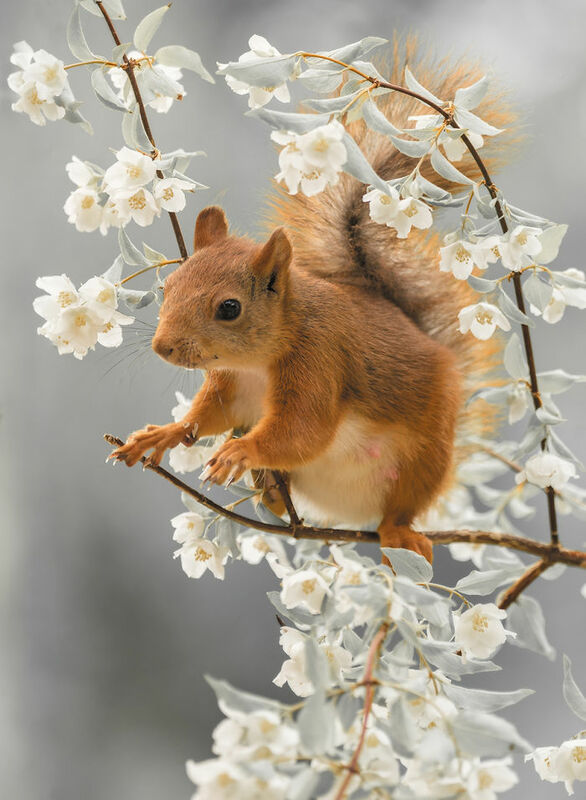 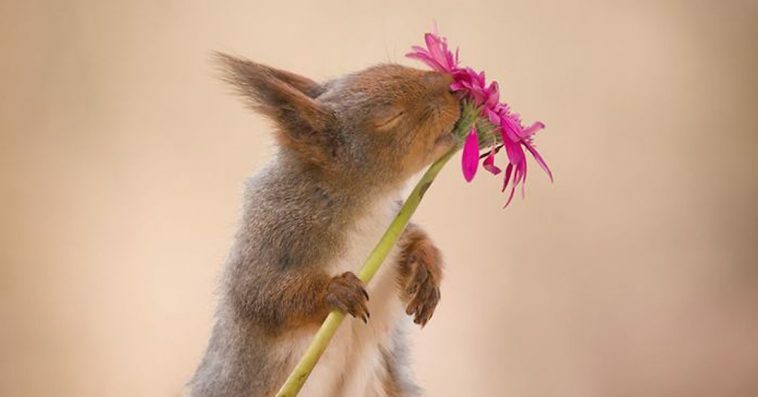 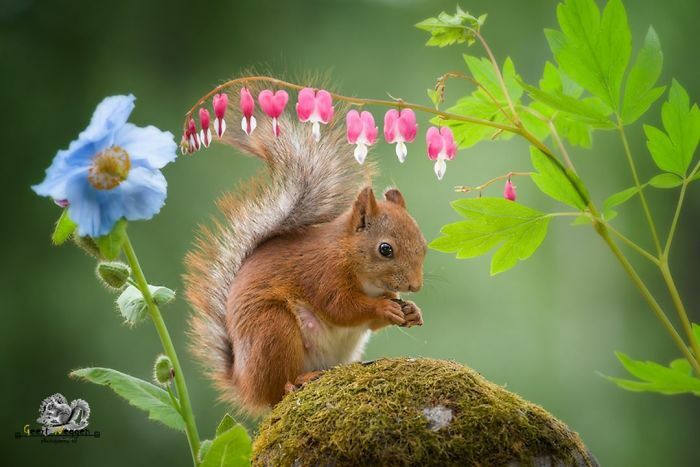 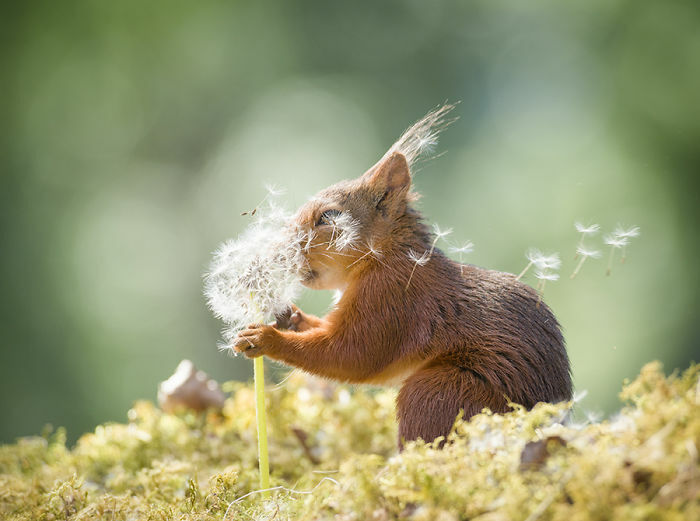 Scroll down to see some of Weggen’s best squirrel photographs below, showing how they interact with the little playground Weggen crafted with his own hands for these interesting and playful creatures. 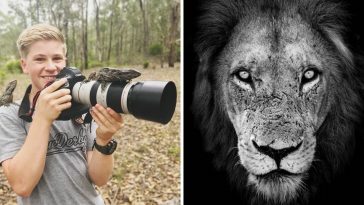 If you want to see more of his brilliant work, head on to his website, or follow him on his Instagram, Facebook, and Flickr.